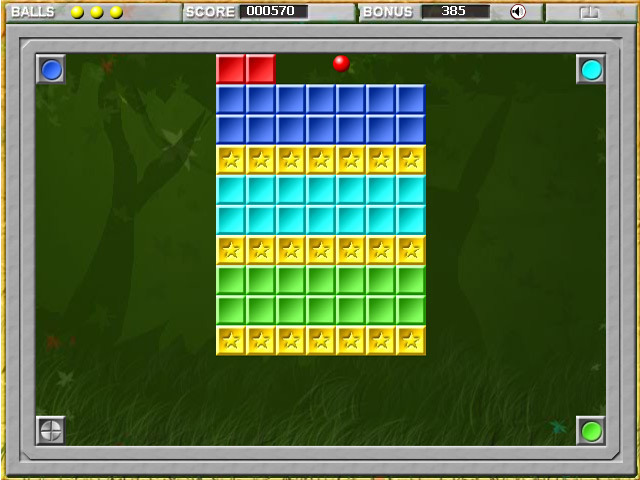 Destroy the different colored tiles to collect the golden stars and complete the level! Avoid traps and obstacles in A Ball Story.Destroy the tiles to collect the stars!Destroy the different colored tiles to collect the golden stars and complete the level! 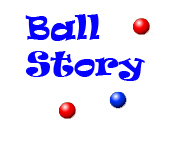 Avoid traps and obstacles in A Ball Story. 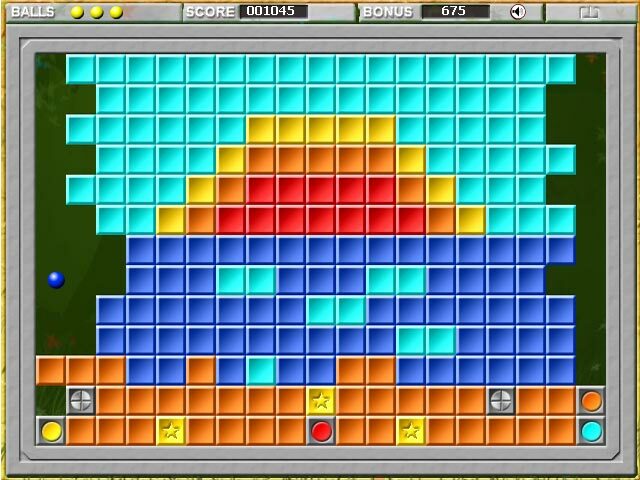 Change the color of your ball to destroy the different tiles and plan your next move. 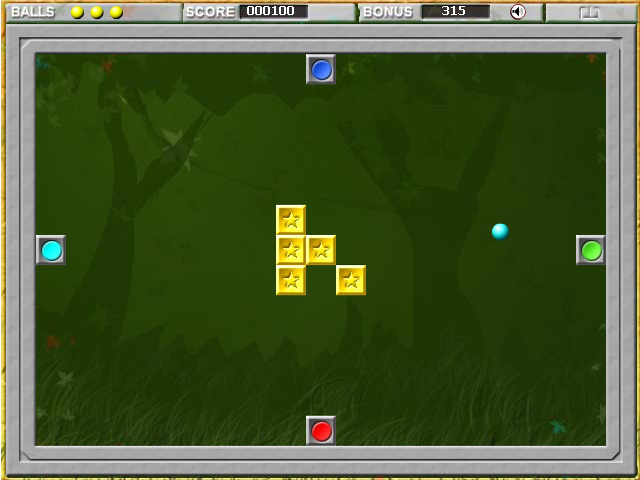 Use special powerups to clear the level as quickly as you can.